Essex County Ontario Provincial Police will take to the ice against former National Hockey League greats in an annual charity hockey event in Leamington this Saturday, February 9th, 2019. The Leamington Kinsmen Recreational Complex will play host to “Hockey Night in Leamington” featuring NHL legends from Stanley Cup winning teams, classic original six teams and local former NHLers in support of Special Olympics Ontario and the Law Enforcement Torch Run. The Scotiabank NHL Alumni Benefit Tour gives fans a unique experience and an evening to remember showcasing hockey skill, on ice pranks and old fashioned hockey nostalgia. This great evening provides something for fans of all ages and gives you an exciting opportunity to see a lighter side of these hockey greats while raising money for a great cause. Doors open at 5pm and the game starts at 6pm. Tickets are $10 in advance or $22 at the door. 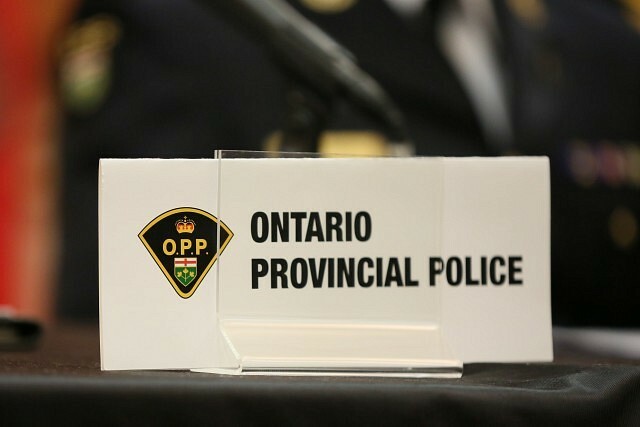 Tickets can be purchased at any OPP detachment in Essex County.